Edythe Eyde in the 1950s. Credit: Courtesy of ONE Archives at the USC Libraries. 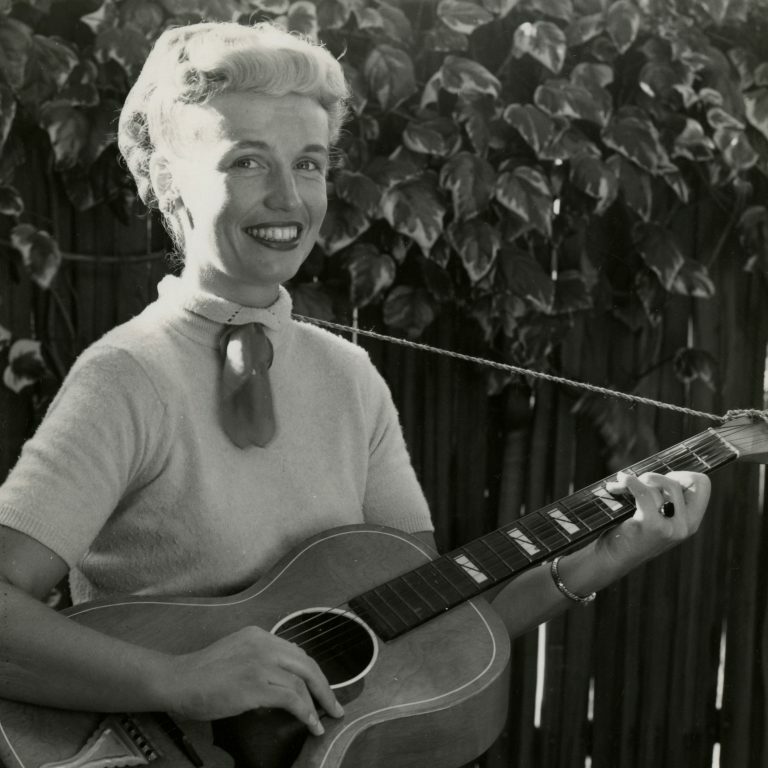 To learn more about Edythe Eyde (aka, Lisa Ben) and Vice Versa, her 1947 pioneering ‘zine for lesbians, click here to have a listen to her Making Gay History season one episode. That’s where you’ll also find additional information about Edythe Eyde’s life, writings, and music.